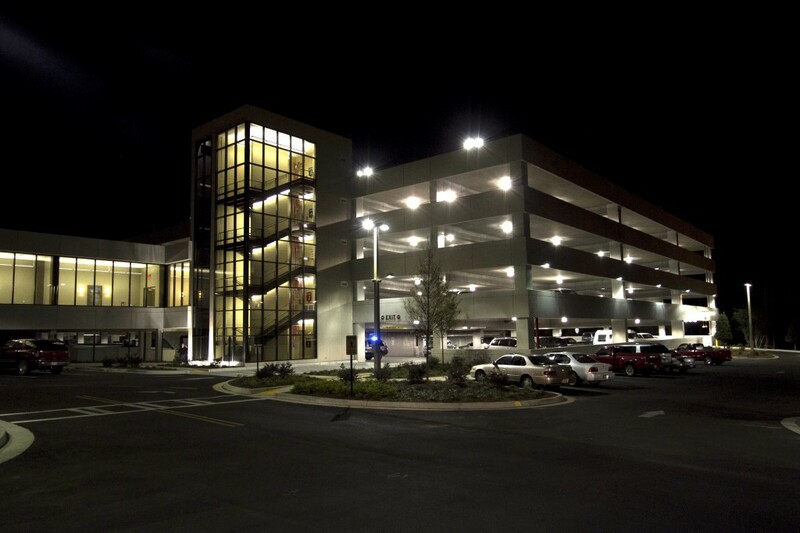 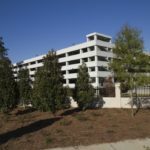 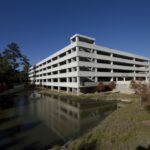 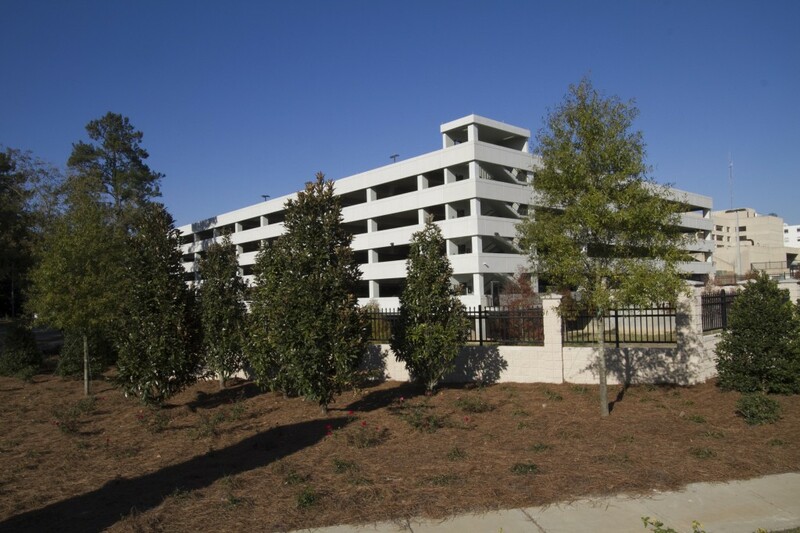 McCall Architecture provided design services for South Georgia Medical Center for the construction of a new parking deck to accommodate the heavy traffic to the hospital. 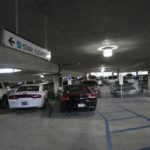 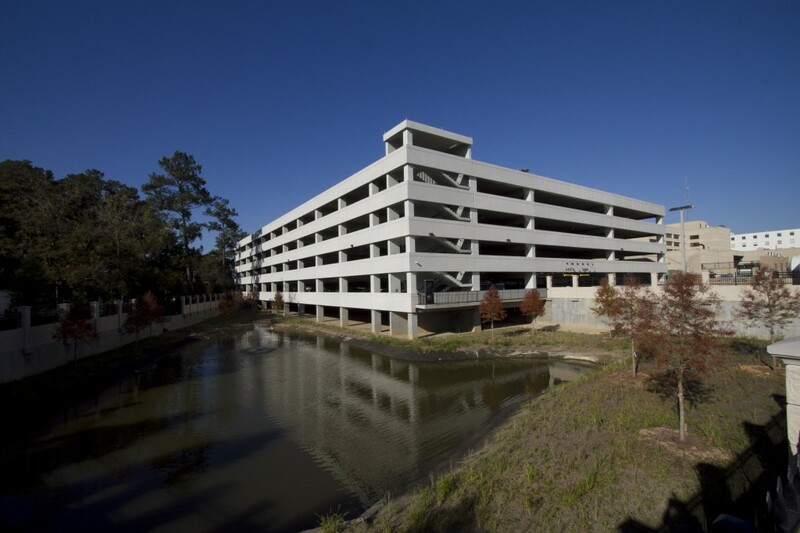 The 243,000 sf parking deck connects to the main hospital building by the cafeteria hallway through a glassed bridge connection and extends out from the main building between the cafeteria and Patterson Street. 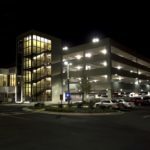 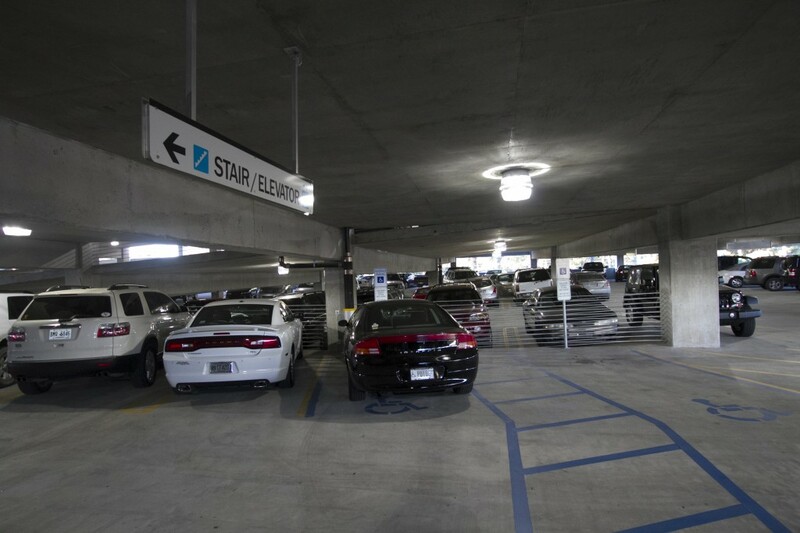 The new five level facility includes approximately 735 spaces, and adds essential parking for visitors, patients, and hospital staff. 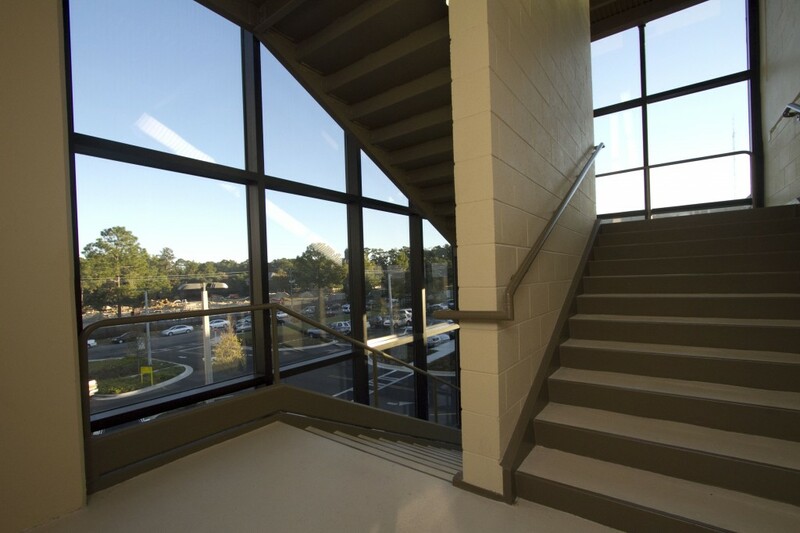 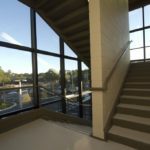 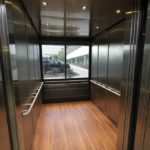 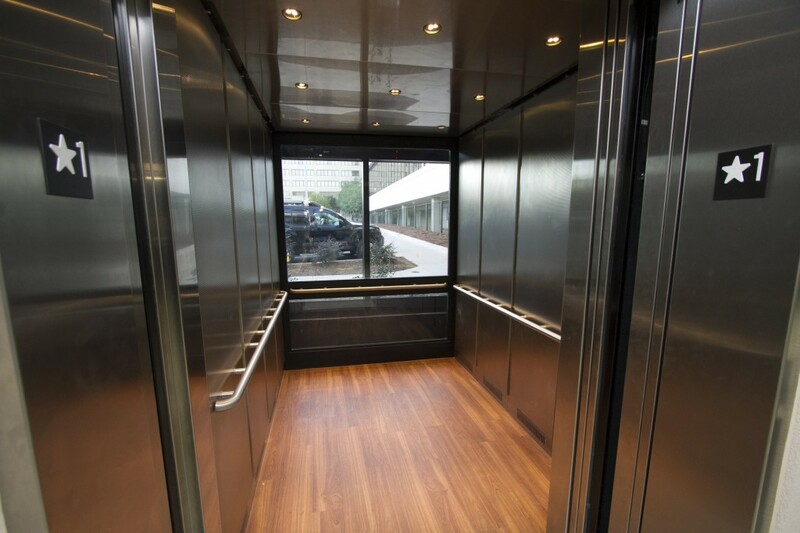 The deck also includes the campus security office, a glass backed elevator, and open stairs. 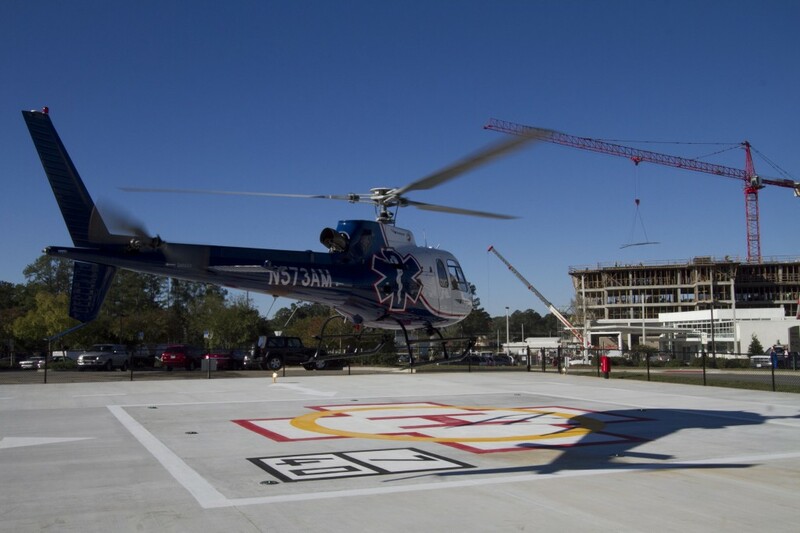 In addition, the deck sits on top of the expanded main detention pond for the hospital site, thereby allowing SGMC to make use of what would otherwise be unusable land in a location where space is at a premium. 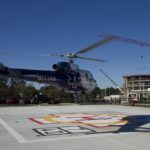 The project also included the construction of the hospital’s first helipad, which enables the facility to life-flight patients to and from SGMC. 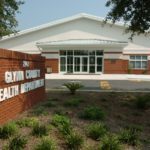 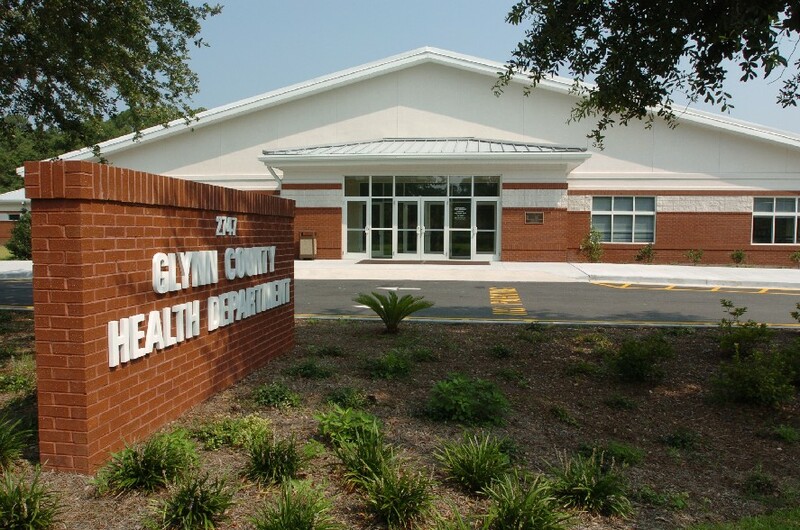 McCall Architecture provided design and construction administration services for the construction of the new Glynn County Health Department located in downtown Brunswick. 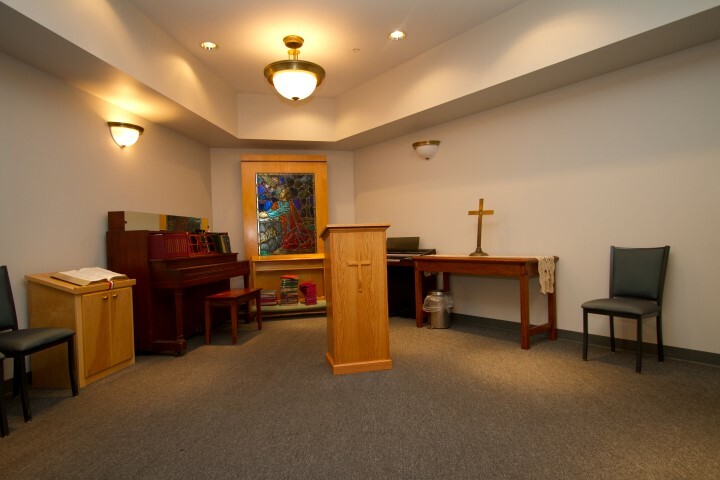 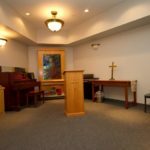 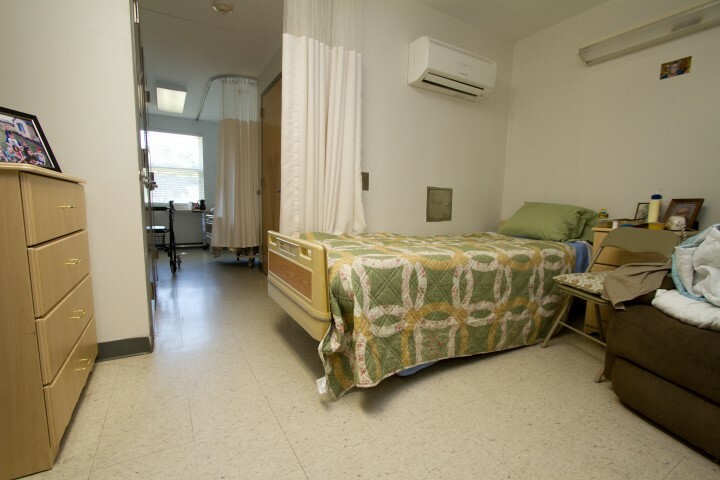 The $3 million project was necessary to replace the existing facility, a retrofitted motel. 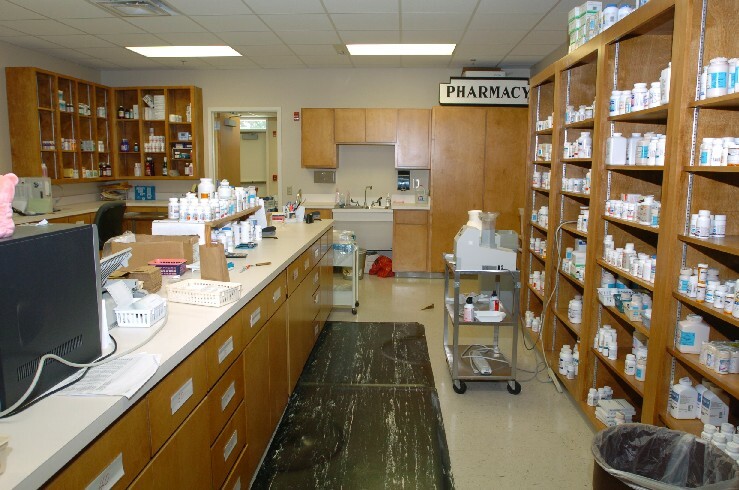 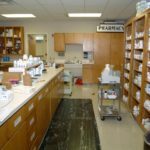 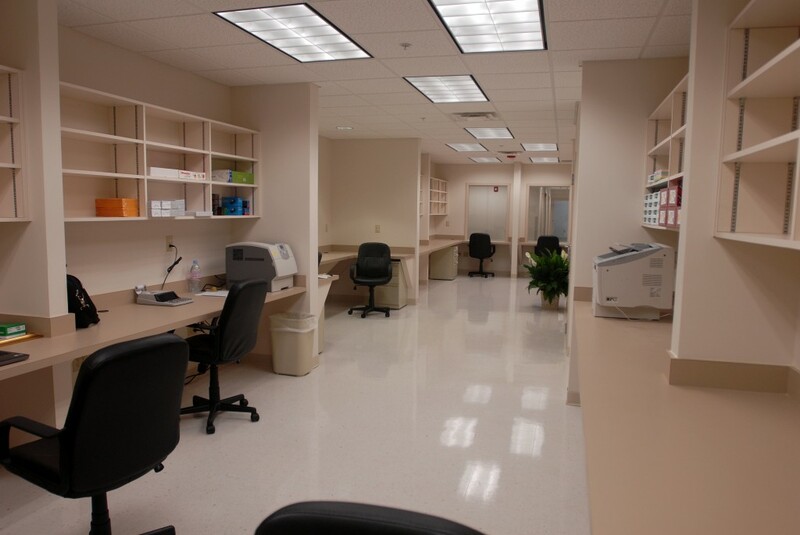 The new 28,594 square foot facility is state-of-the-art and features a record storage facility, administrative areas, a pharmacy, exam rooms, an immunization clinic, and a separate ventilation system for tuberculosis patients in order to prevent contamination. 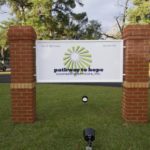 This project was funded partially through a Community Development Block Grant from the Georgia Department of Community Affairs. 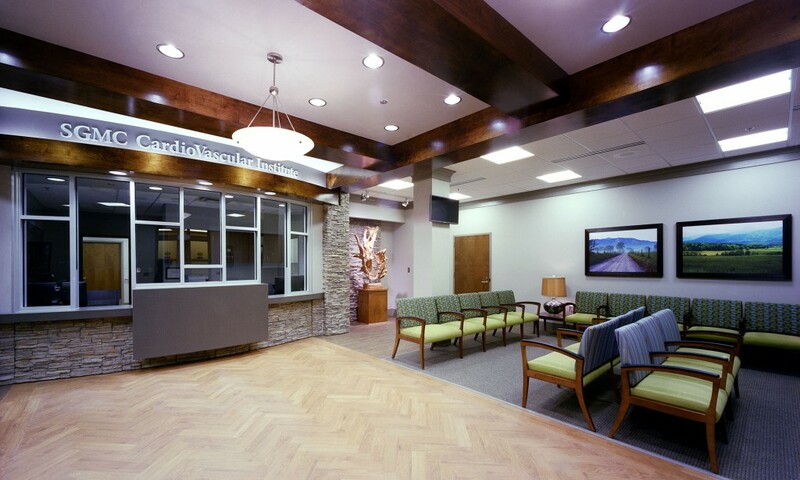 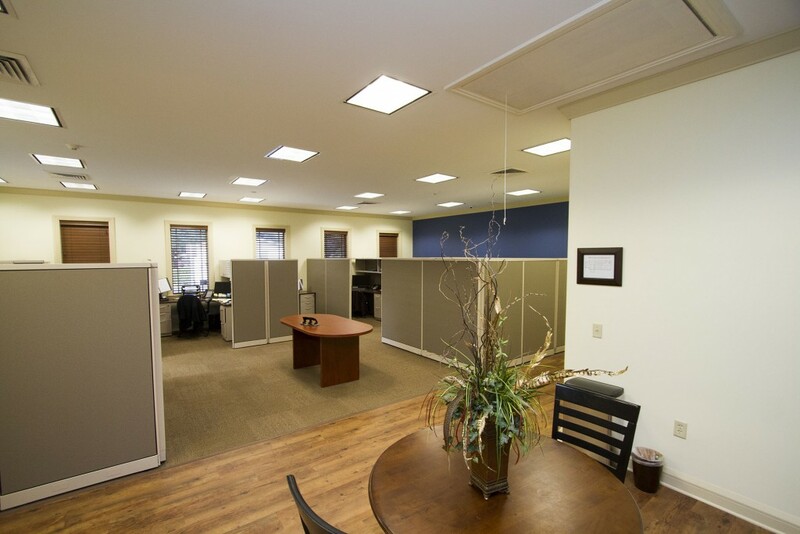 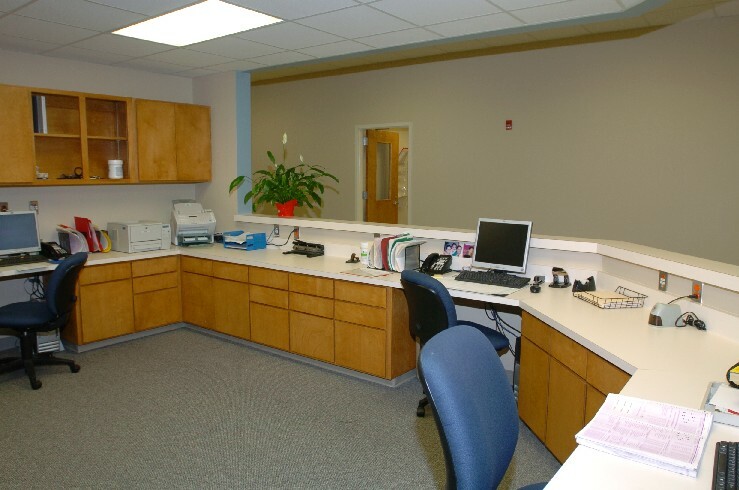 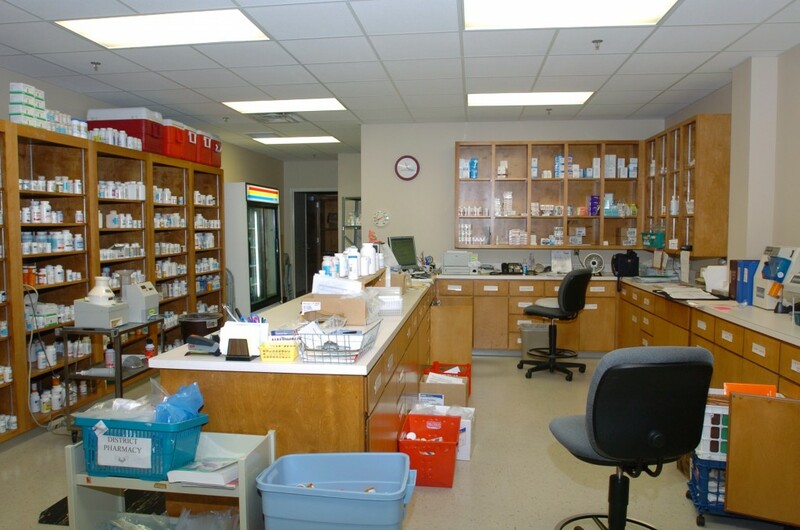 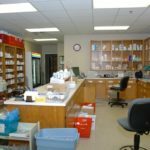 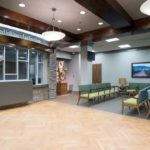 McCall & Associates, Inc. provided design and construction adminstration services for the development of the Kirk Clinic. 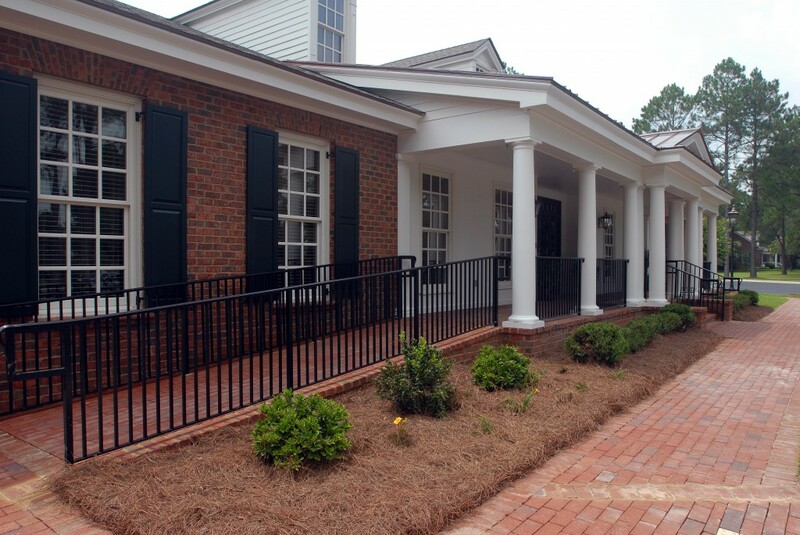 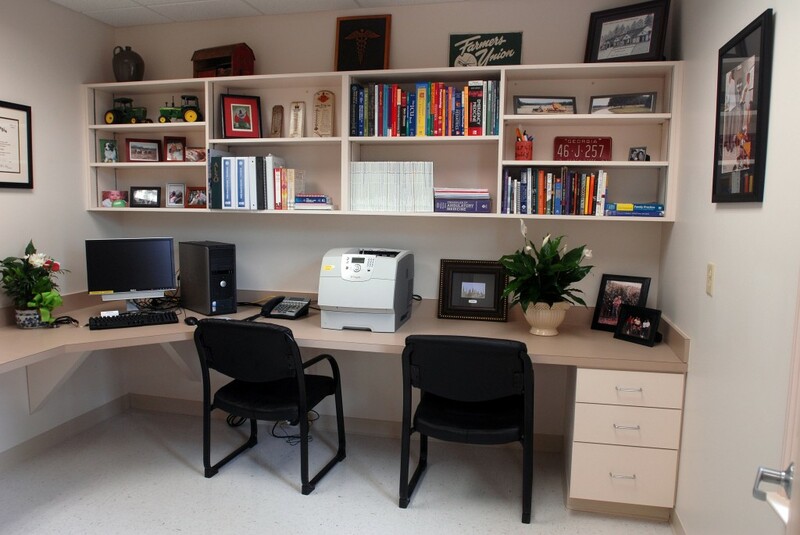 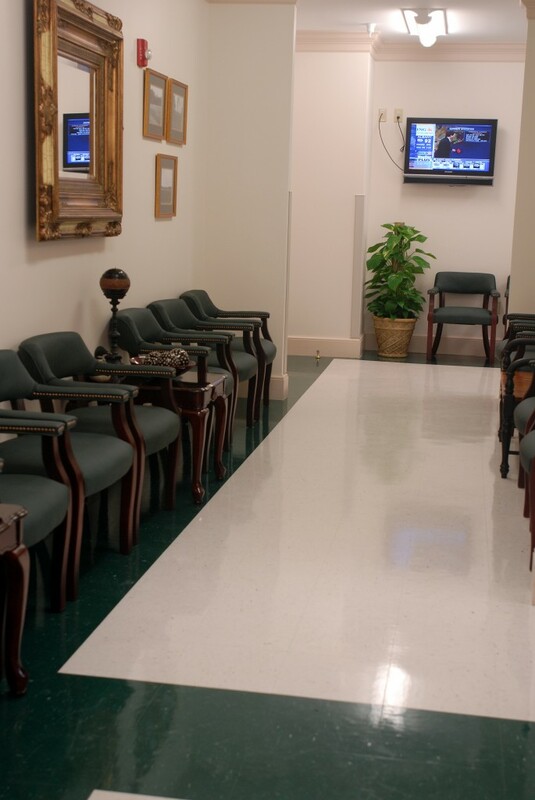 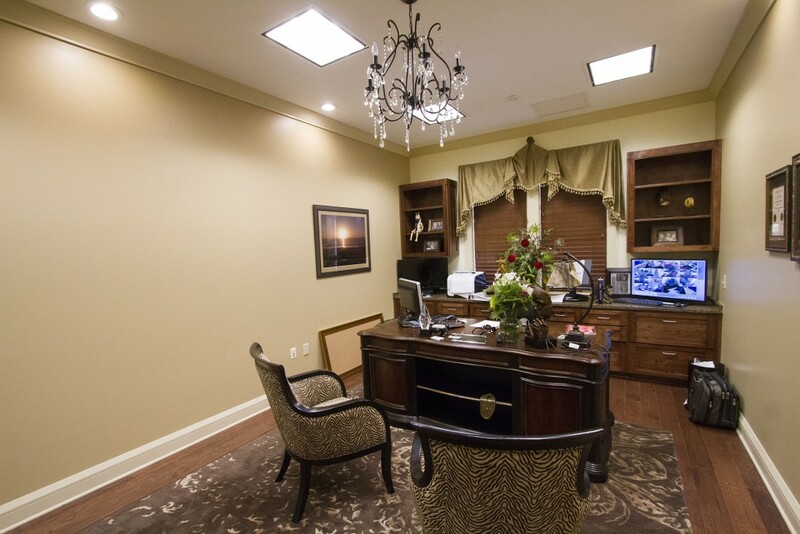 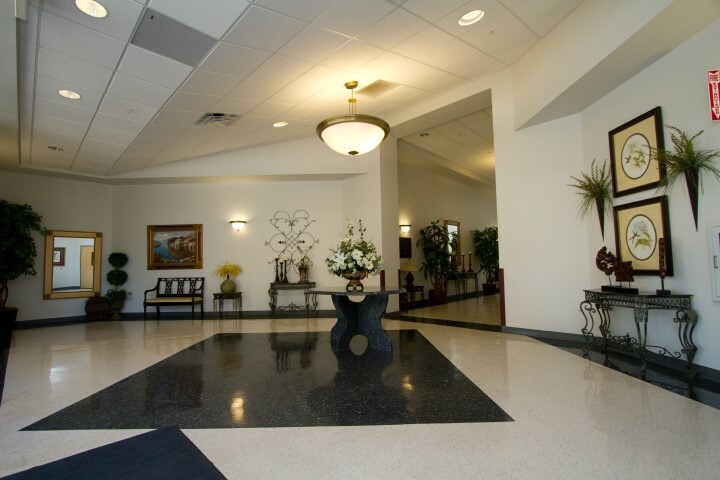 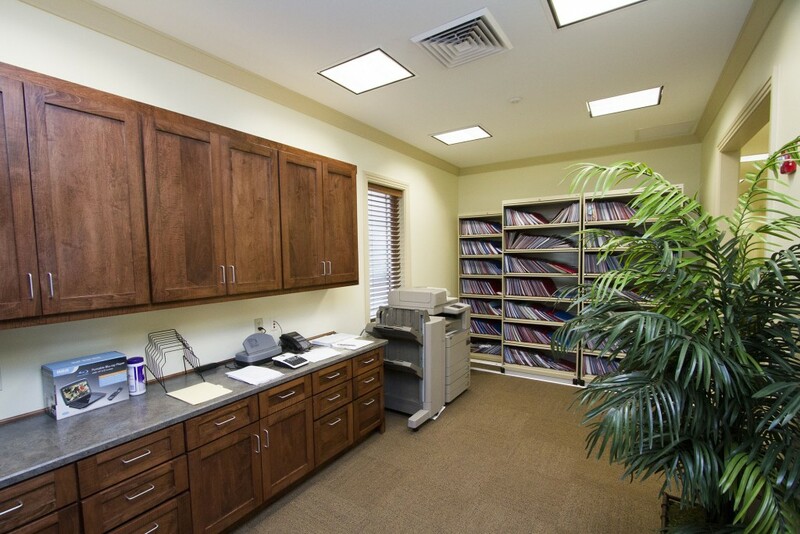 This internal medicine facility was built by a local developer in conjunction with Colquitt Regional Medical Center. 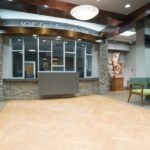 CRMC is using the new facility as a tool in its current recruiting efforts. 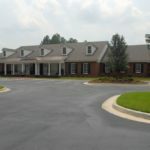 The building is a single-story Georgian style structure designed for a total of six physicians and one physician’s assistant with appropriate support staff. 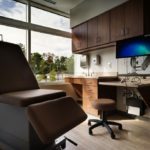 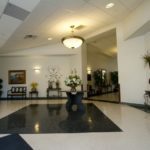 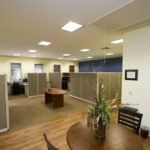 The facility was retrofitted to a site in an existing upscale medical office park with a traditional Williamsburg feel. 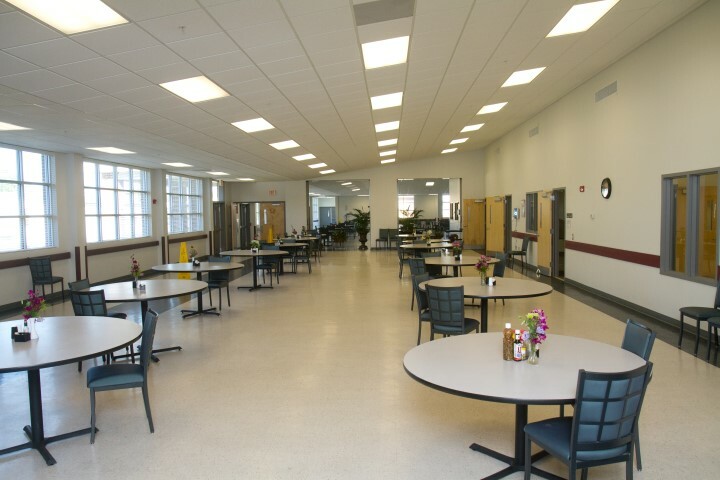 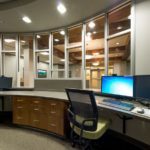 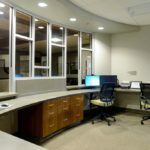 McCall Architecture provide design and management services for Lowndes County’s human resources facility which was financed using a Community Development Block Grant. 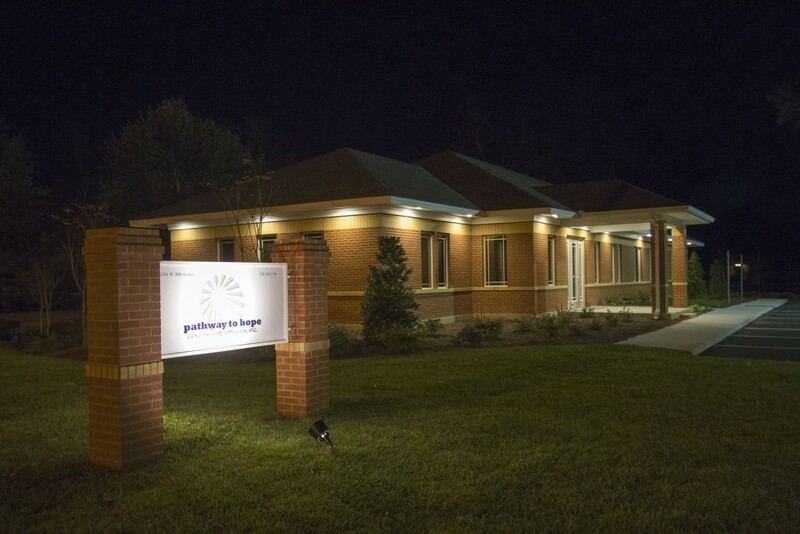 The 60,000 sf building houses a diagnostic and treatment center, mental health clinic, and public health facility. 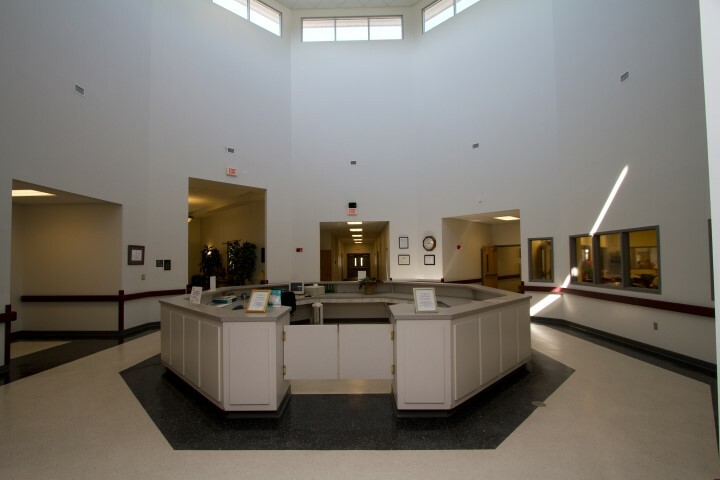 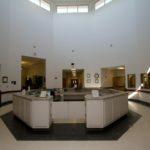 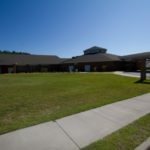 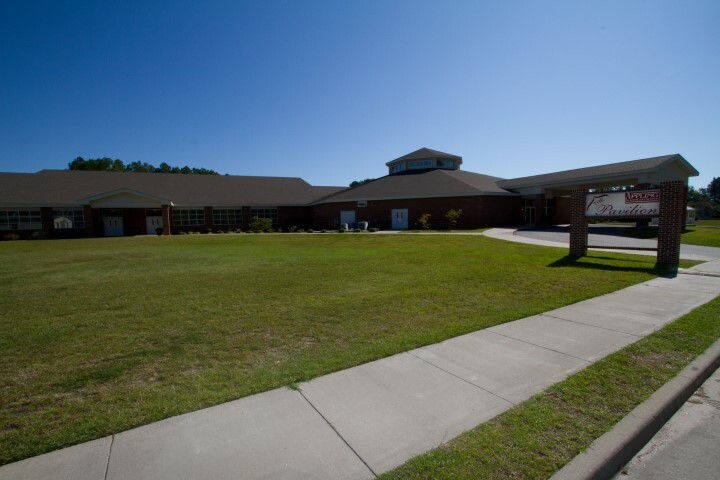 It also includes adminstrative offices, media and distribution center, and offices for the county’s Department of Family and Children’s Services. 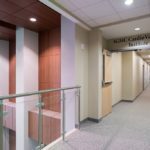 McCall Construction is nearing completion on the new Pathway to Hope Counseling Services facility, a design/build project in conjunction with McCall Architecture. 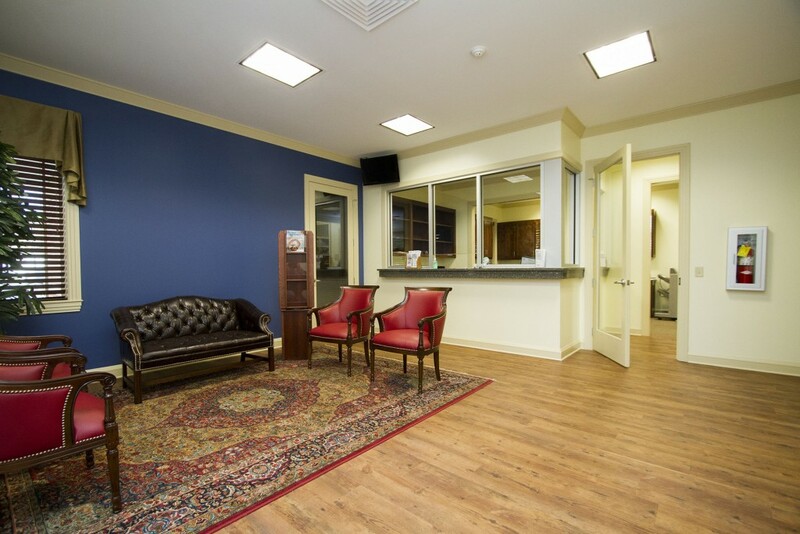 This approximately 4,000 square foot brick facade building will serve as home to a holistic counseling practice which features licensed psychologists, licensed psychiatrists, licensed therapists, certified addition counselors, registered nurses, parental aides, and other community support individuals. 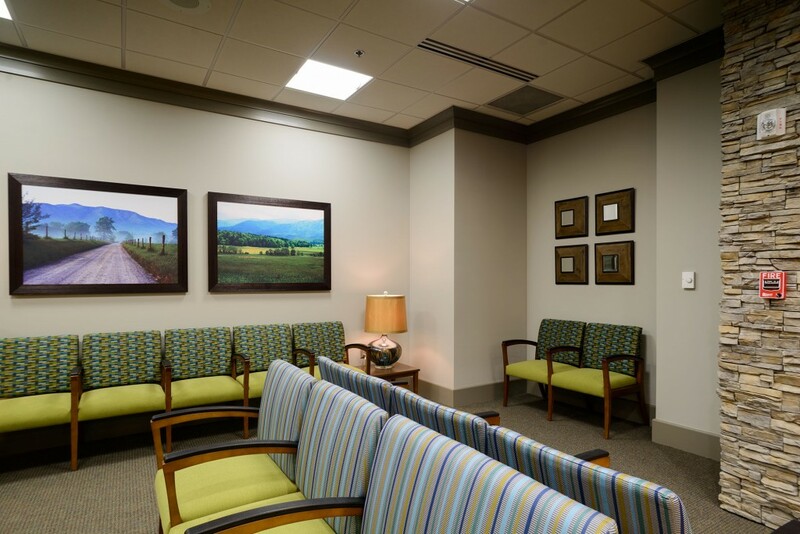 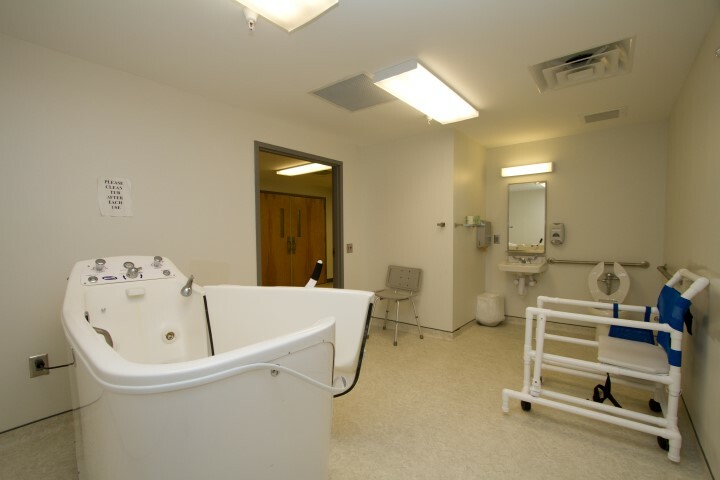 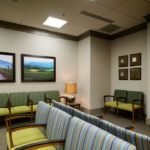 The goal of this practice is to be prepared to treat all aspects of a patient’s mental health; the building’s design is derived from this collaborative, flexible treatment style. 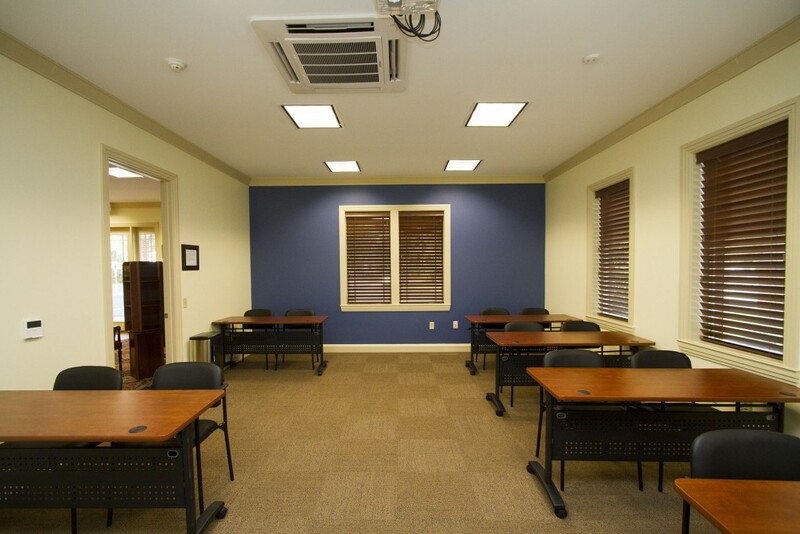 Shared conference rooms and work spaces will enable the practice to accommodate many practitioners on various schedules. 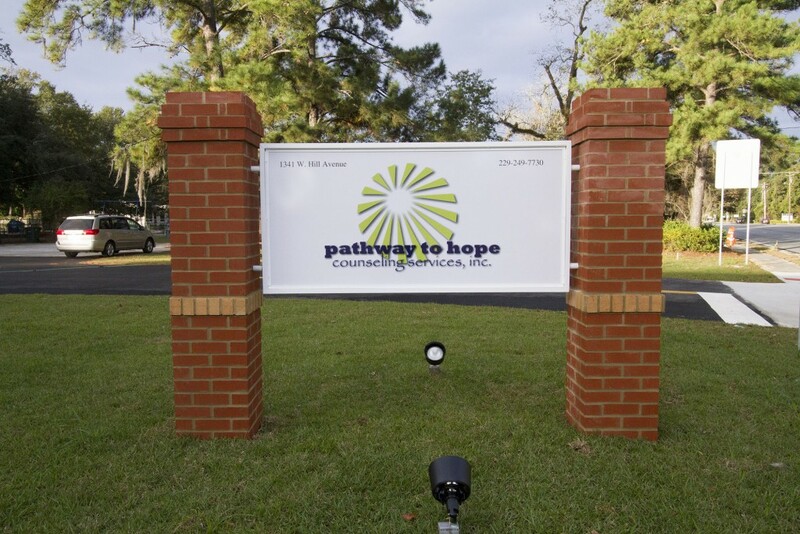 This is the second project McCall Construction has completed for Ceila Mitchell, founder and CEO of Pathway to Hope Counseling Services; we are grateful for her support and are honored to help her make her dream a reality. 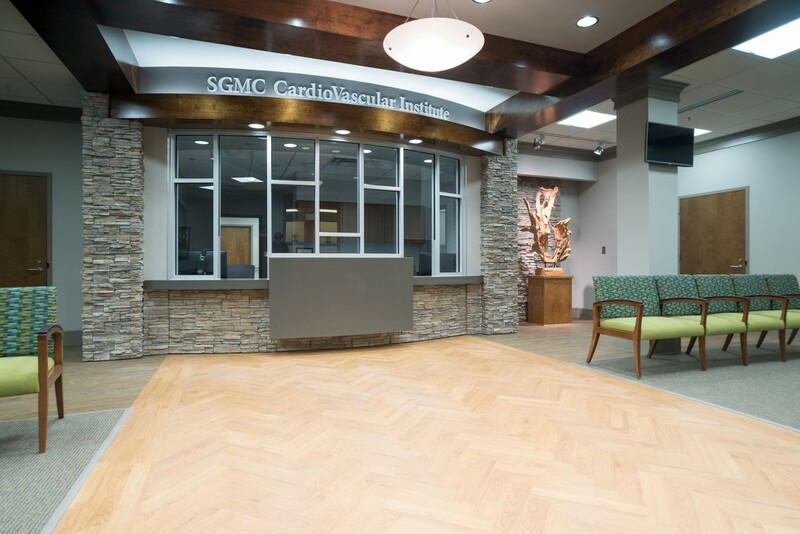 McCall Architecture was selected by South Georgia Medical Center to provide Design and Construction Administration Services for the build-out of the second floor of the of the Professional Building, located on the SGMC Valdosta Campus. 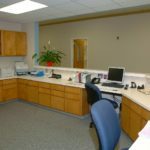 This space had previously been left unfinished. 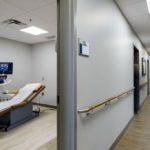 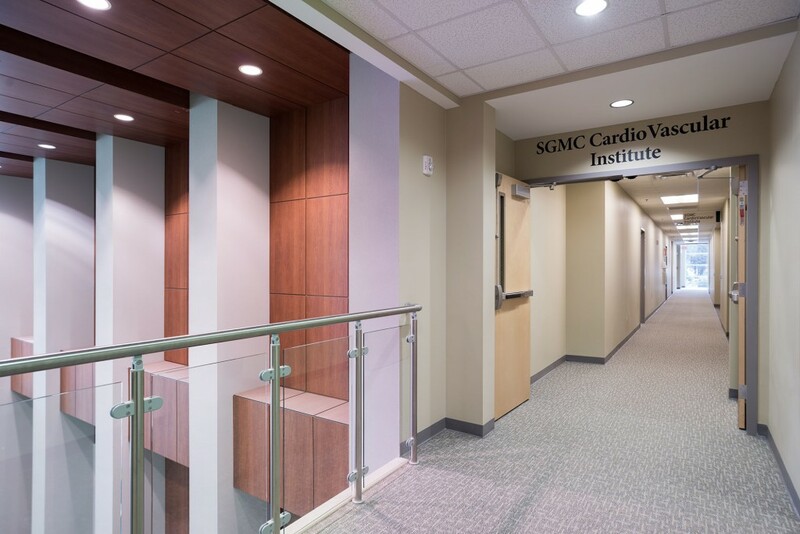 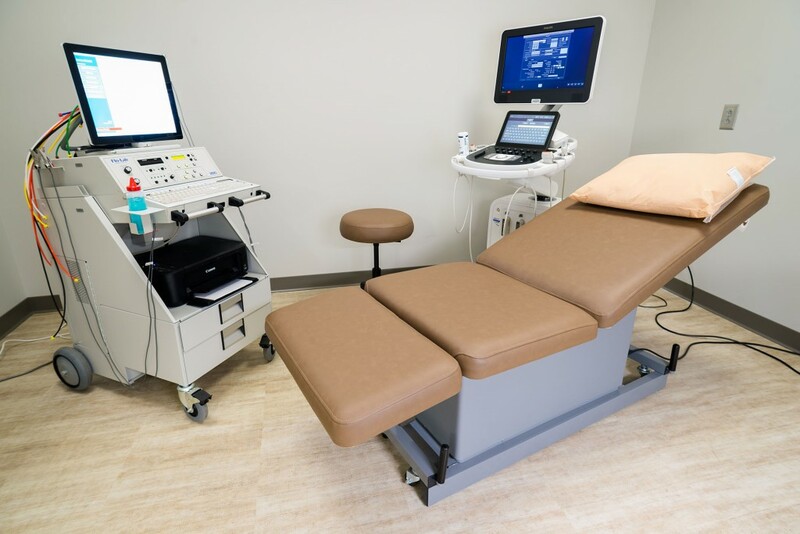 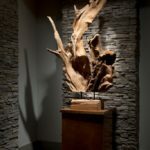 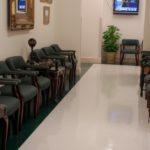 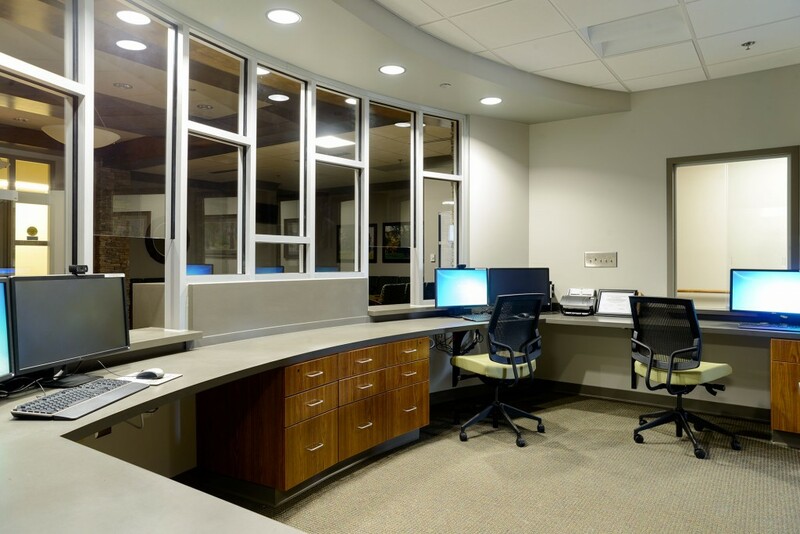 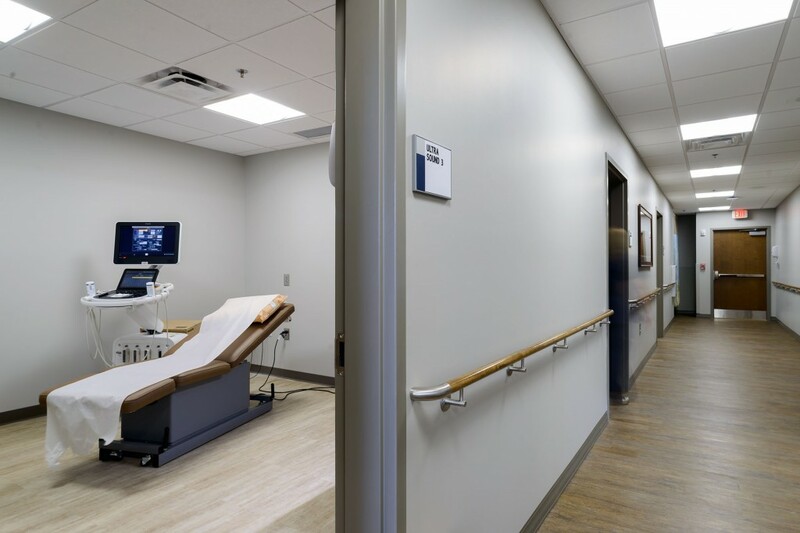 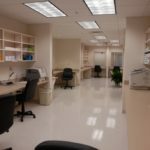 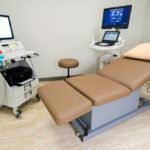 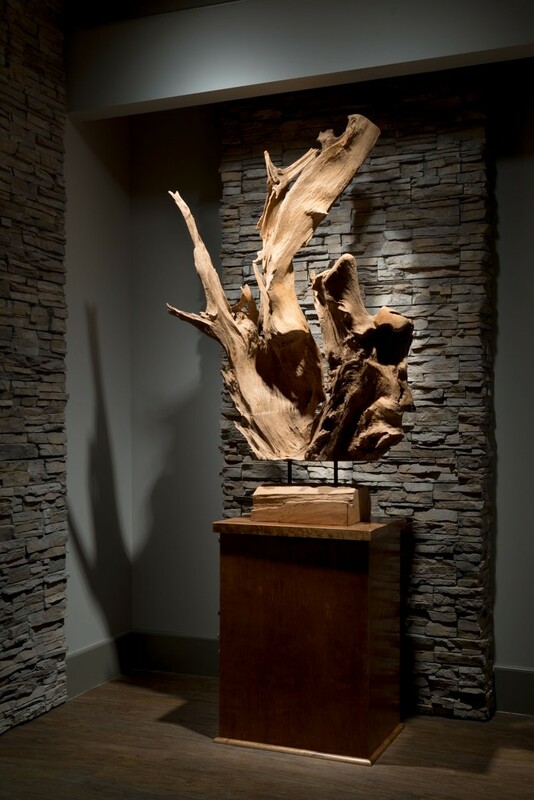 The space was designed to provide medical practice and professional office space for three cardiac, vascular, thoracic, and endovascular surgeons. 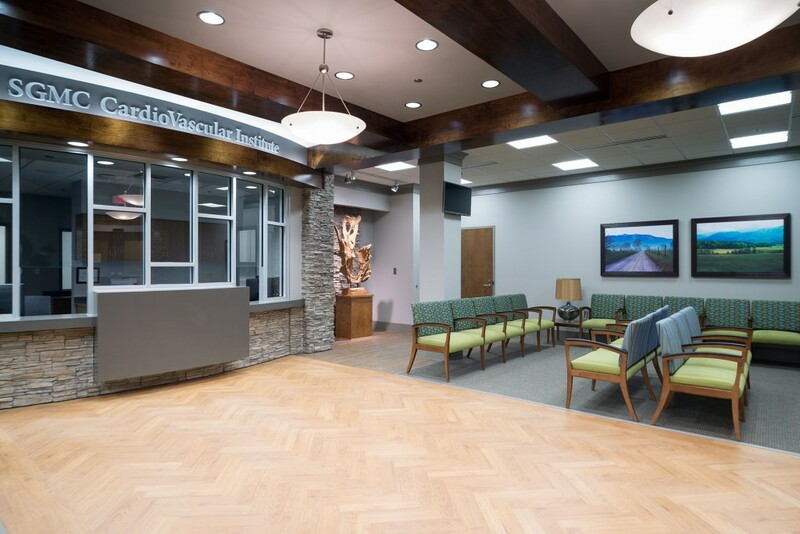 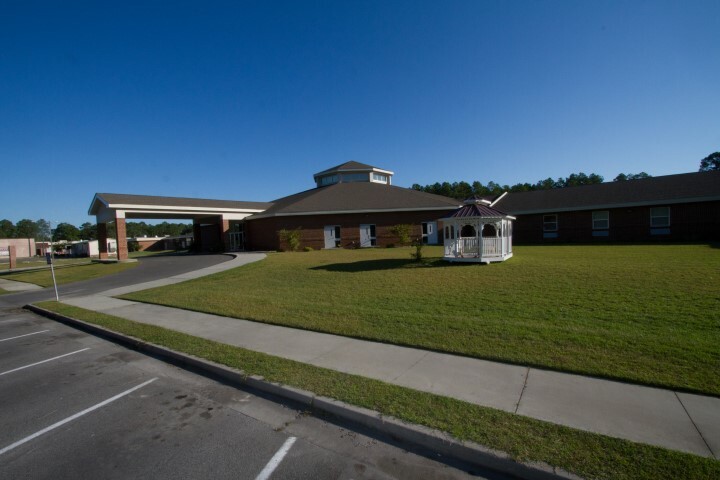 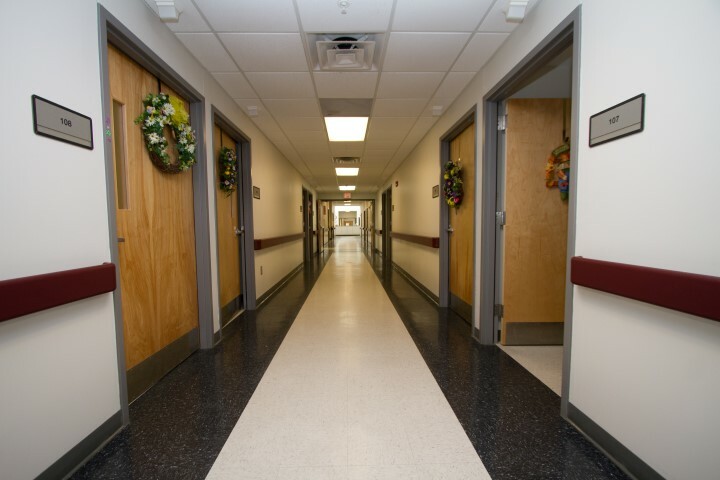 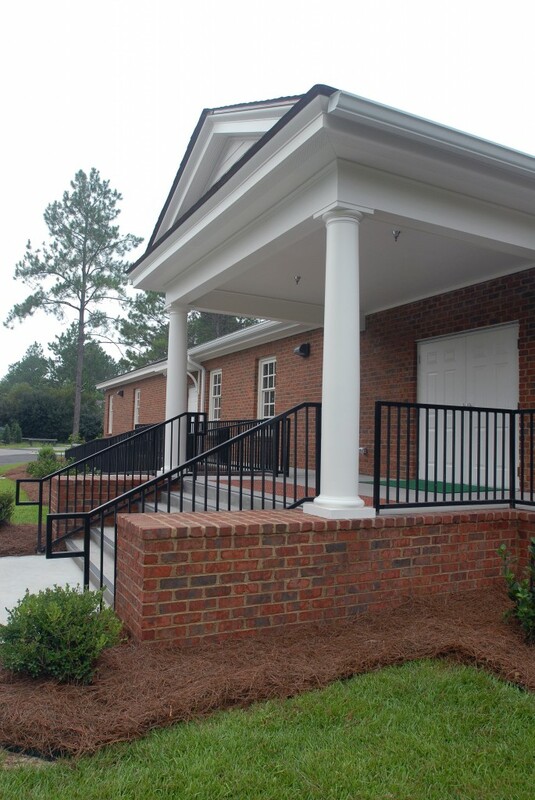 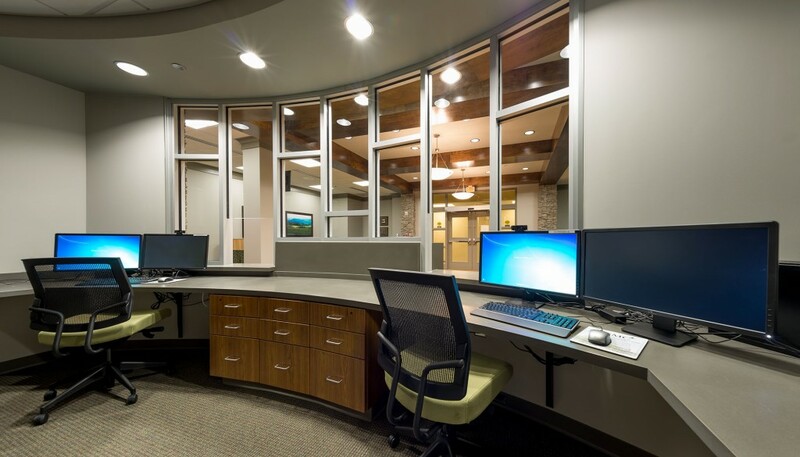 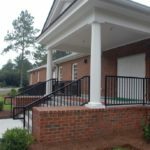 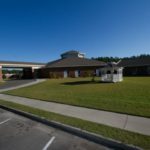 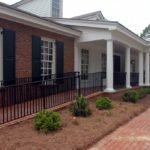 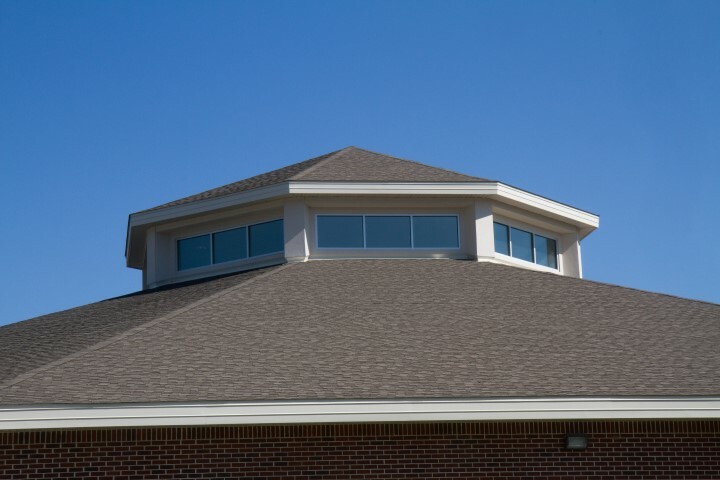 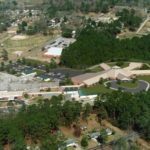 McCall Architecture worked with Appling Healthcare Systems on two projects, completed on the campus of Appling County Hospital, created new options for long-term care for the community’s senior citizens and convalescing patients. 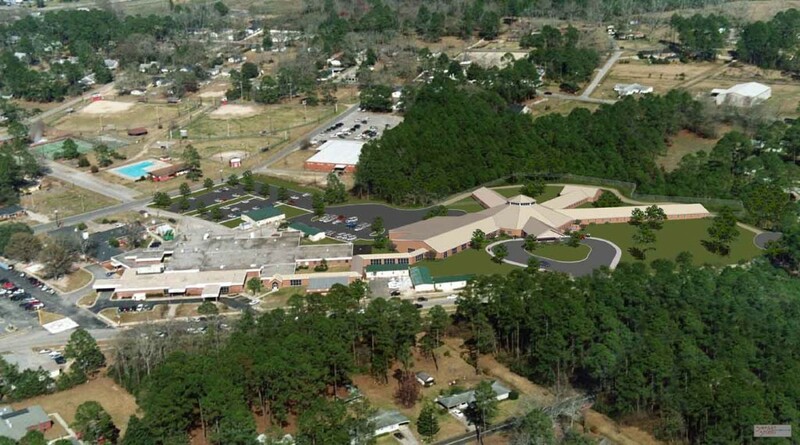 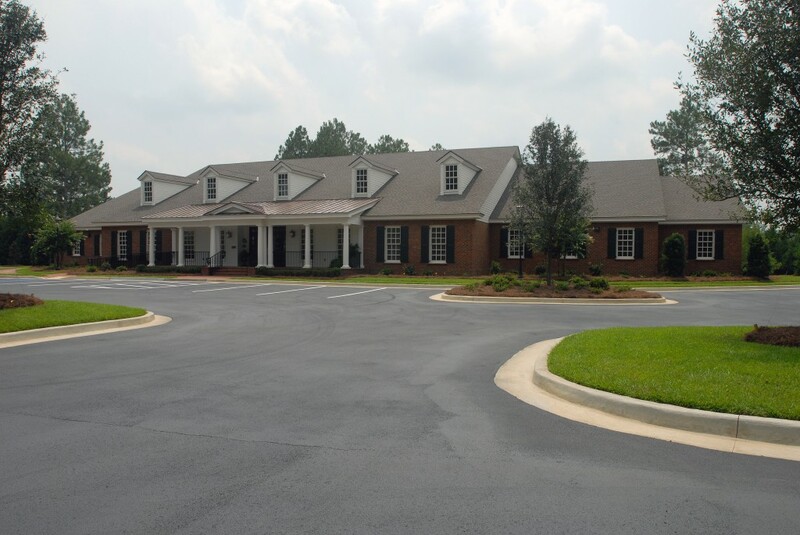 The Pavilion, the first project, is a new 101 bed skilled nursing facility added to the Appling County Hospital. 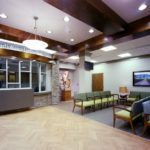 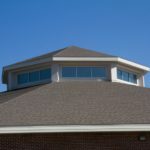 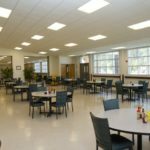 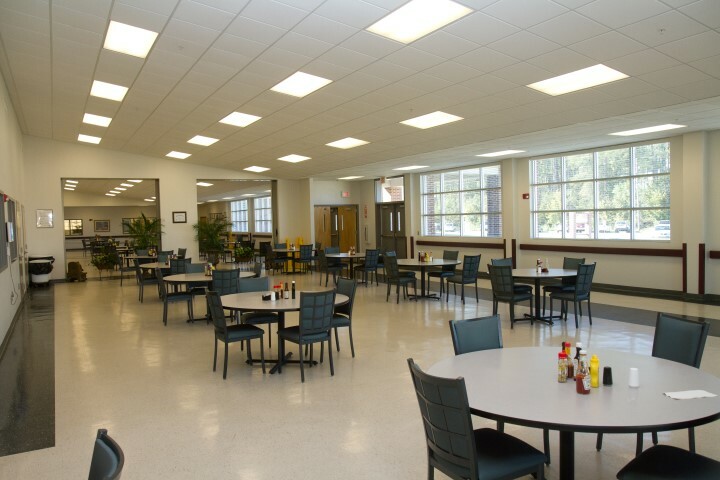 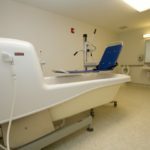 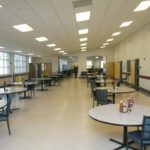 The roughly 71,000 square foot addition was designed as a long-term care facility and includes centralized food service facilities to serve the hospital as well. 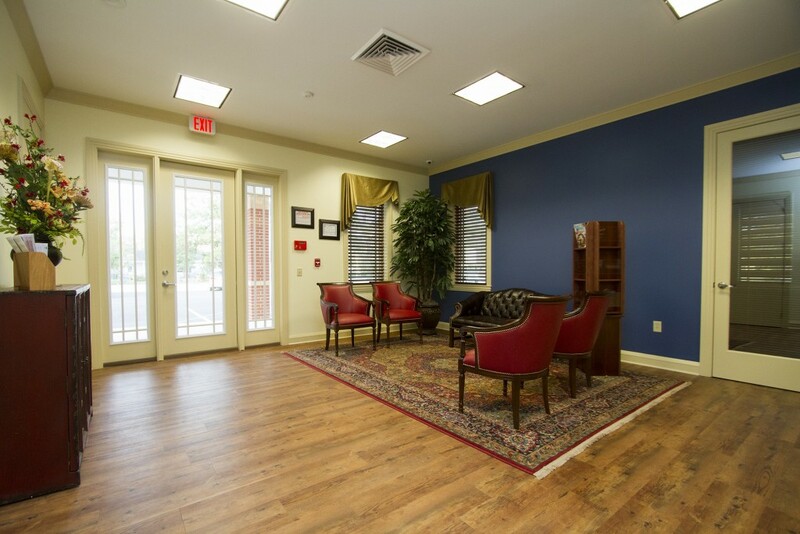 The second project created AHS’ Senior Care Unit. 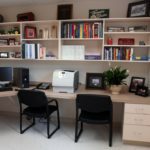 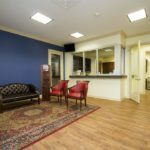 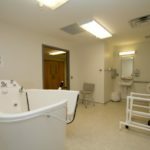 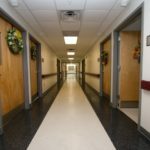 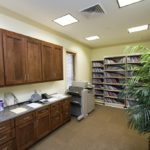 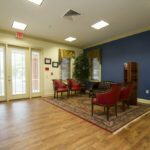 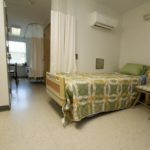 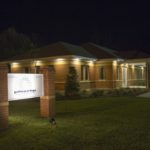 This geriatric behavioral health unit is a 15-bed locked memory care facility specializing in the treatment of Alzheimer’s, dementia, and other memory issues. 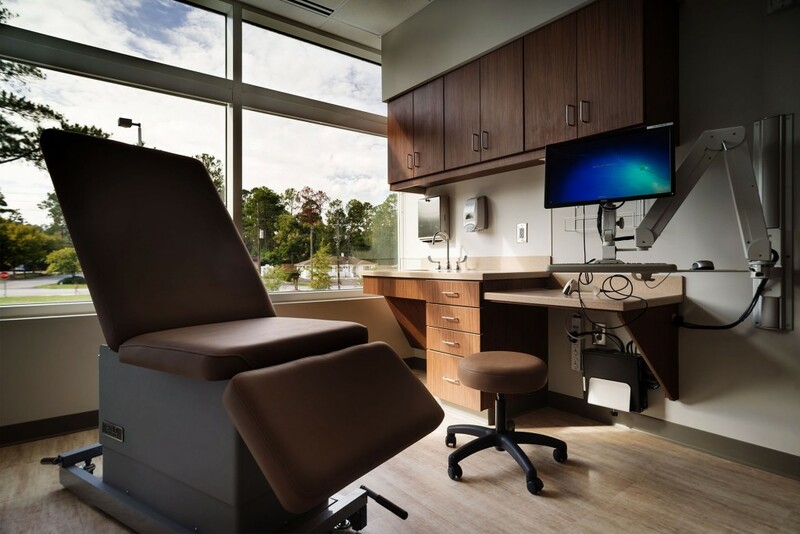 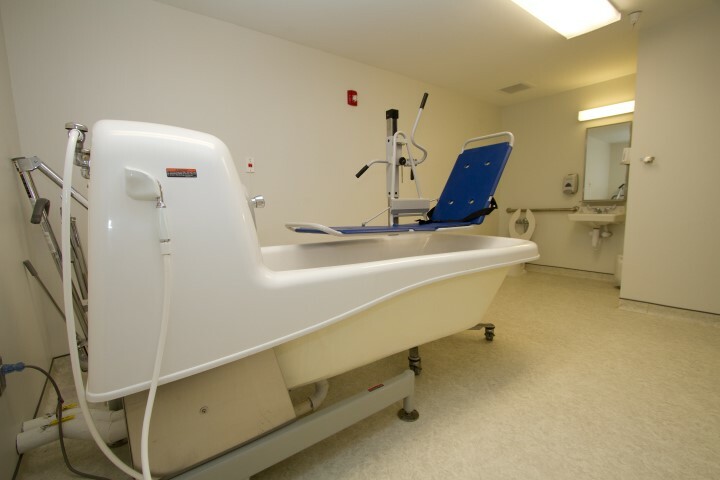 Through the renovation of the hospital’s former nursing home, AHS was able to accommodate the incorporation of this new unit on its existing campus.